‘Healthy Places’ is a two year programme of activity being delivered in partnership by Public Health Dorset and Dorset County Council working with Bournemouth Borough Council and Borough of Poole. 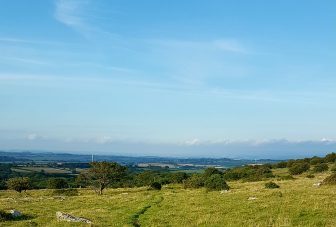 The aim of Healthy Places is to increase, or ‘scale up’, the contribution greenspace makes to helping people to be physically active and preventing the development of conditions which place a significant, and growing strain on the health and social care system in Dorset (e.g. diabetes, obesity, mental health problems etc.). 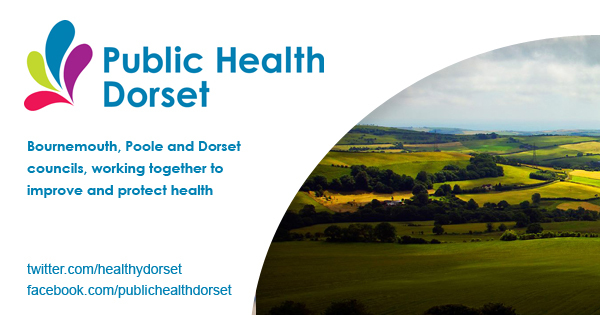 To support this ambition, ECEHH is working with Dorset Public Health to determine the accessibility by foot of greenspace for the ‘Pan-Dorset’ population (Bournemouth, Dorset and Poole). This will allow us to identify communities where people have less access to greenspaces, and where the population experiences higher levels of health conditions that could be addressed through making use of greenspace. Healthy Places will use the mapping to target demonstration projects to improve local accessibility of greenspace. These could include: replacing stiles with gates, upgrading footpath surface treatment, improving signage to create local circular routes through, or to, greenspaces. Demonstration projects will be evaluated to establish their effectiveness in increasing physical activity and contributing to better health outcomes, and their cost-effectiveness. The results of the evaluation will allow Healthy Places to prioritise and recommend activities that have the greatest potential for helping people access greenspace, and securing the benefits this brings for health and wellbeing. Does living by the coast improve health and wellbeing? This internationally acclaimed study used data from the UK’s census to show that people are more likely to have good health if they live closer to the sea.